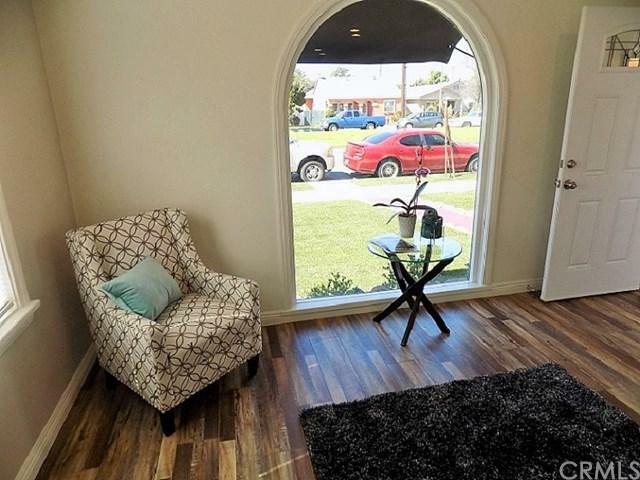 1862 Daisy Avenue, Long Beach, CA 90806 (#300968475) :: Ascent Real Estate, Inc. 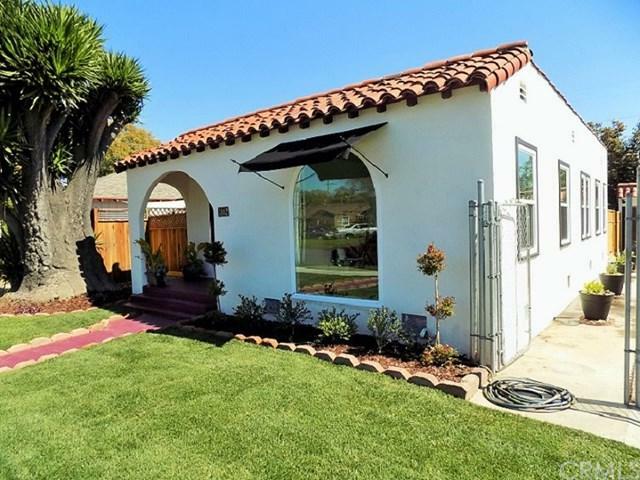 This remodeled charming Spanish Style home is turnkey ready. New laminate flooring. Kitchen has new cabinets, quartz countertop, open concept floor plan. Master bedroom has private bath. Huge deck in backyard and perfect for entertaining. Long driveway leading to 2 car garage. New front lawn. Won't last long. 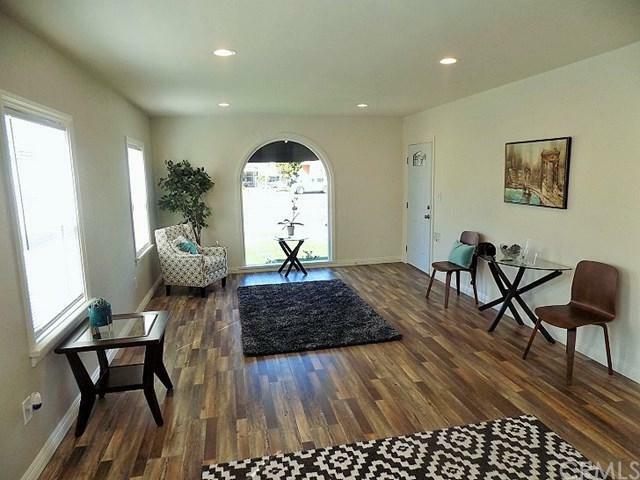 This remodeled charming Spanish Style home is turnkey ready. New laminate flooring. 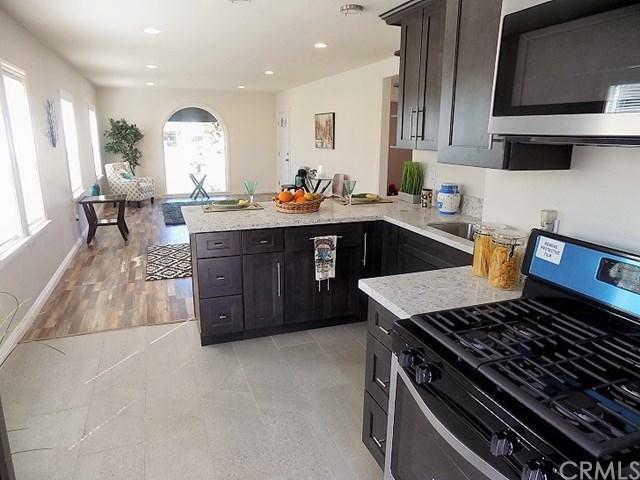 Kitchen has new cabinets, quartz countertop, open concept floor plan. Master bedroom has private bath. Huge deck in backyard and perfect for entertaining. Long driveway leading to 2 car garage. New front lawn. Won't last long.